Motivational, fresh, upbeat track full of emotion and life. With acoustic instruments and synths. It's a good choice for corporate projects, advertising and television. 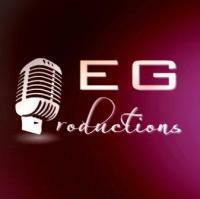 EGProductions is an international producer, musician, composer and recording artist.